The Healthy Futures project recognises that constructive, dynamic sessions that deal with issues such as emotional wellbeing, health interventions for smoking, alcohol, drugs, sexual health, healthy lifestyles, training, education and employment, hand in hand with trusted relationships fostered by mentors and coaches work as part of the solution to the prevention of a range of problems commencing and/or escalating with our young people today. This entry was posted in news on April 14, 2015 by manny. Centre Spot are pleased to be selected as one of the preferred suppliers for the Talent Match Black Country offer. 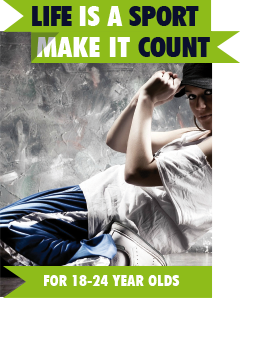 Talent Match is funded by the Big Lottery Fund and focuses on youth unemployment and especially long-term youth unemployment. Talent Match will enable young people who are furthest away from being work-ready to secure or take up enterprising and/or job opportunities, by improving their confidence and optimism and offering intensive support through the provision of solution focused mentors. This entry was posted in news on April 10, 2015 by manny.